A3 produced for Pantera Productions. The Voice In Fashion courtesy of EMI Manhattan records. B1 Newsreel soundtrack (Paris, 1968) supplied by Independent Television News. 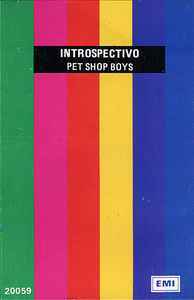 Cover designed at Three Associates. Fabricado y Distribuido por EMI-ODEON S.A.I.C.